A cold war has erupted between cultural and Mbale district leadership over land. Inzu ya Masaba cultural institution have locked horns with the district leadership over Bumageni barracks land. The dispute comes at a time when government is planning to pay rent arrears to a tune of 800 million shillings to the district. Inzu yamasaba Masaba claims the land belongs to the institution and is the rightful recipient of the funds. The 26 acres property was home to the Uganda People’s Defence Forces (UPDF) 3rd division infantry which was rescently transferred to Karamoja. 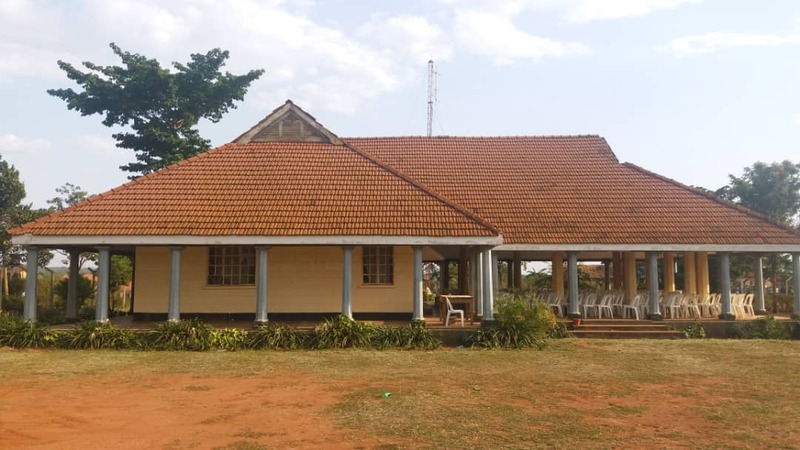 The district reached a contract with government to establish a barracks at an agreed rent fee which had now acumulated to a tune of 800 million shillings. 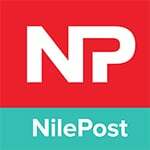 According to a copy of land title seen by The Nile Post, the land belongs to Mbale district local council. But Wakane argues that the district does not have rights over the land because the local council that received the land from the colonialists is different from the local government. He says that the local council was made up of natives who are represented by the institution. He goes on to claim that the cultural institution has received a pledge from President Yoweri Museveni to build a five star hotel on the land. However, the councilors whom the cultural institution claims are native owners of the land have disowned the cultural institution which claims to be acting in the interest of the community and the local council. 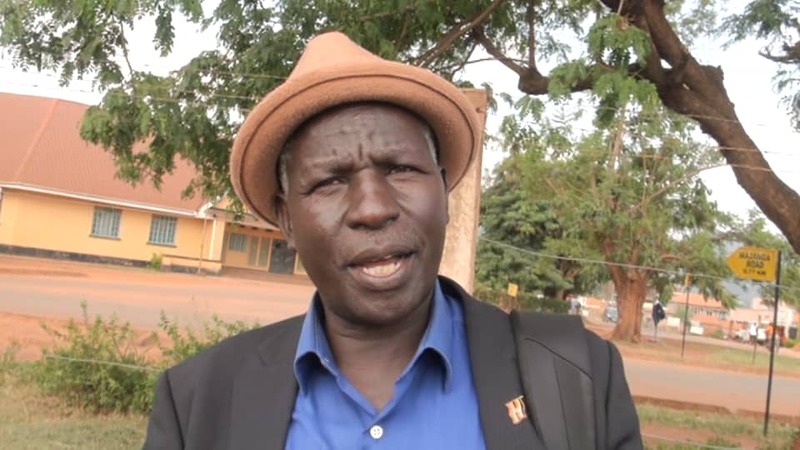 Mbale district chairperson Bernard Mujasi dismisses the cultural institution claims. 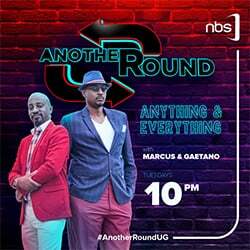 He says it is trying to assume the power of traditional monarchies such as Buganda which is not applicable in Bugisu. Mujasi further accuses the cultural institution of trying grab district property. He asked the cultural leaders to follow the law to avoid further confrontation. He also indicated that the land is a source of revenue to the district and has already been captured in the budget. Leaders from both institutions are now spitting fire against each other, a situation that has led to tension. Stakeholders have urged leaders from both institutions to use dialogue to resolve the matter. Other sources claim that the land belonged to the greater Mbale before it was sliced into more districtS. 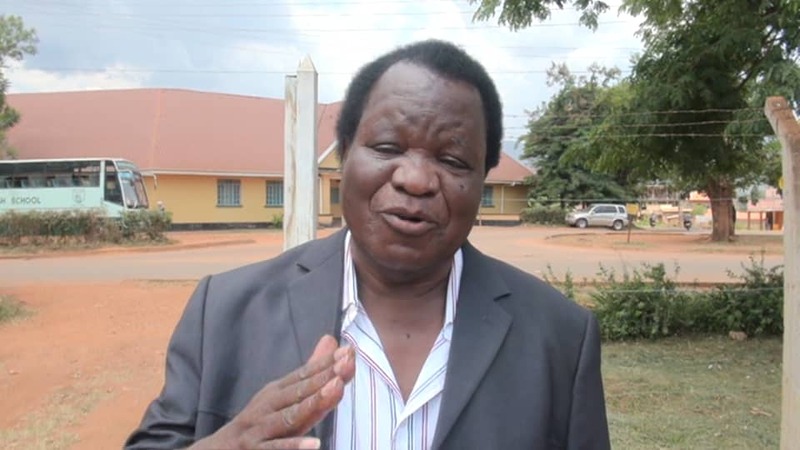 According to Manjiya county legislator and former district chairperson Bududa John Baptist Nambeshe, the proceeds of the land should be shared among the districts that formed greater Mbale which will pass a courtesy share to the cultural institution. The land previously belonged to Bunapongo clan. Clan leaders also claim rights over the same land. However the lands minister for the cultural institution has dismissed claims by the clan saying that the clan donated the land to the protectorate government before it was handed over to the local council.